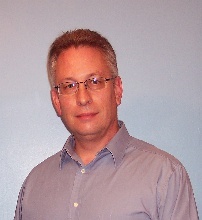 Phil Burress started Air Capital Computer services in 2006, with a vision of helping local area small businesses and individuals attain success with top quality IT consulting services. Since then he has helped dozens of customers achieve their goals. "After many, many months of "service" and hours of time invested, not to mention the costs of a computer problem sold me by a supplier who could not fix what they sold me, I was referred to Phil. During his first on site visit he diagnosed the problem and then totally solved it on the second visit. This man listens and gets it done. I advise you to call him when you face a problem, or just for a "check up" to see that you are running the best way."